Meet our best Sonata ever. 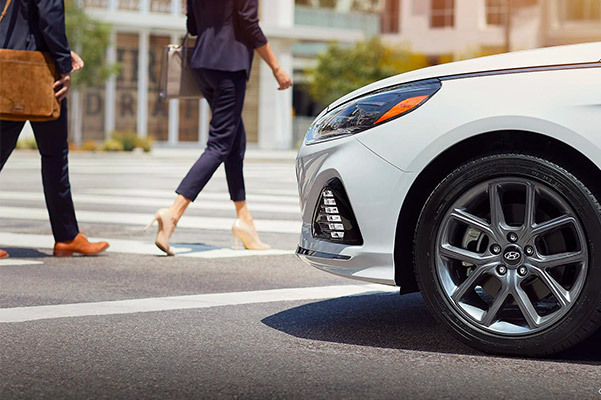 Turn heads as you cruise through Downtown Boston at the helm of a new 2019 Hyundai Sonata Sedan. Boasting unrivaled performance that's highlighted by a potent turbo engine option, the 2019 Hyundai Sonata specs are sure to leave you speechless. 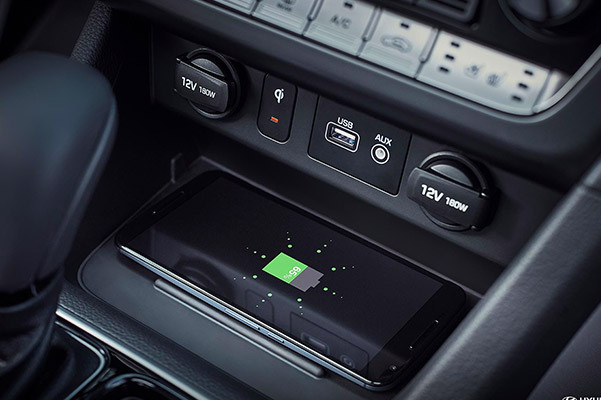 Relax within a sophisticated and tech friendly 2019 Sonata interior, and leave your worries behind knowing that the Sonata Sedan comes with plenty of intelligent safety features. How much is a new Hyundai Sonata? Get info on the new Hyundai Sonata price when you visit our Hyundai dealership near Boston, MA. Ready to buy or lease a new 2019 Hyundai Sonata near Boston, MA? Whether you want to buy a new Sonata SEL or lease a 2019 Sonata Limited, we have a wide selection of new Hyundai Sonata trims waiting for you. 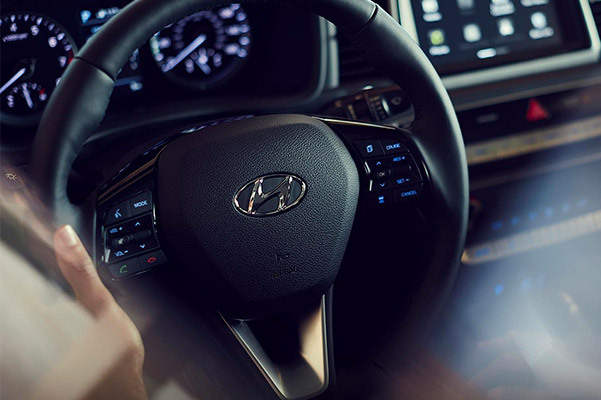 Schedule a 2019 Hyundai Sonata test-drive today!